20% Off everything in the retail space. Whether you’re looking for the perfect Christmas gift, or just want to treat yourself to something nice, natural skincare brand BOTANē Skin Actives has probably got the ideal product – and for 20% less on their retail products this festive season. Derived from the Greek word for “medicinal plant”, BOTANē products offer clean, potent and transformative skincare, thanks to the various nutritional elements present in the plants used in the products. The product range is based on the beneficial effects of ancient herbalism and the strengthening and healing of the human body through traditional Chinese/Japanese medicine, Ayurvedic and botanicals. 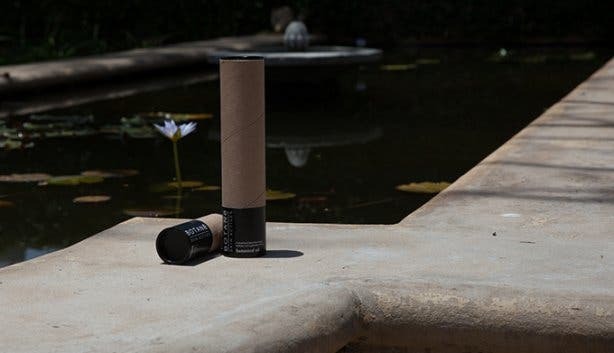 Being so aware of the advantages that nature has to offer, BOTANē is cruelty-free and stands against unhealthy chemicals being used on your body and the environment. 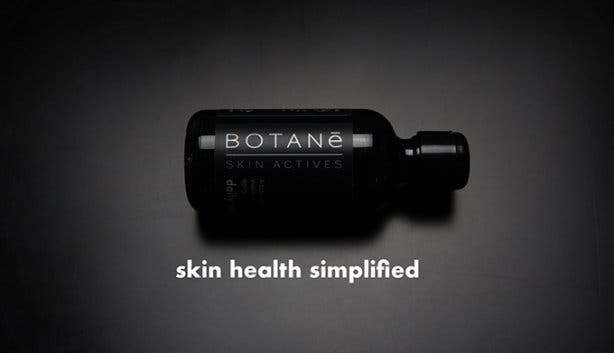 The natural extracts and botanicals found in BOTANē products are filled with flavonoids, anthocyanins and polyphenols for healthy, youthful skin. They have both a retail and professional line on offer. 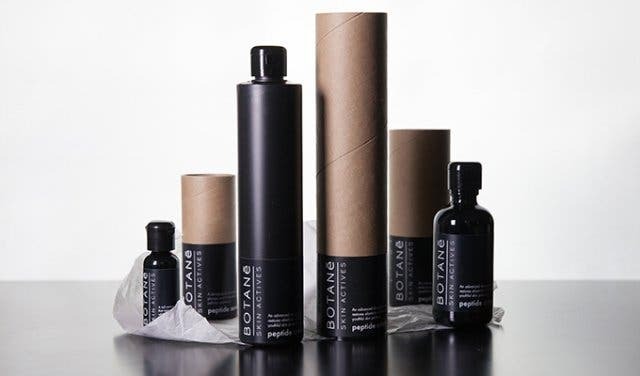 Retail products can be purchased online at botaneskin.com, or you can pop into their showroom in Woodstock to chat to one of the skin therapists or skin health partners to find out which products are best suited to your skin's needs. 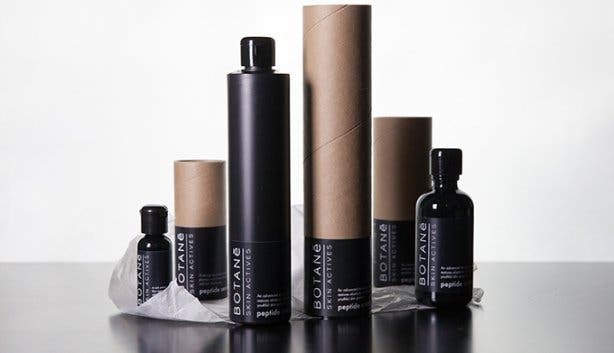 BOTANē’s professional line is available to skin therapists, spas and skin clinics who offer hands-on treatments. Enquire via email or at the showroom to learn more. Note: the 20% off promotion only applies to retail. Treat yourself at these beauty salons in Cape Town. Give the perfect gift from these great Christmas gift ideas. Local is lekker – check out these cool Cape Town made gifts.